If you enjoyed the hell out of ‘Drive’ like we did, you’ll be looking forward to the re-team of Ryan Gosling and director Nicolas Winding Refn for ‘Only God Forgives’. 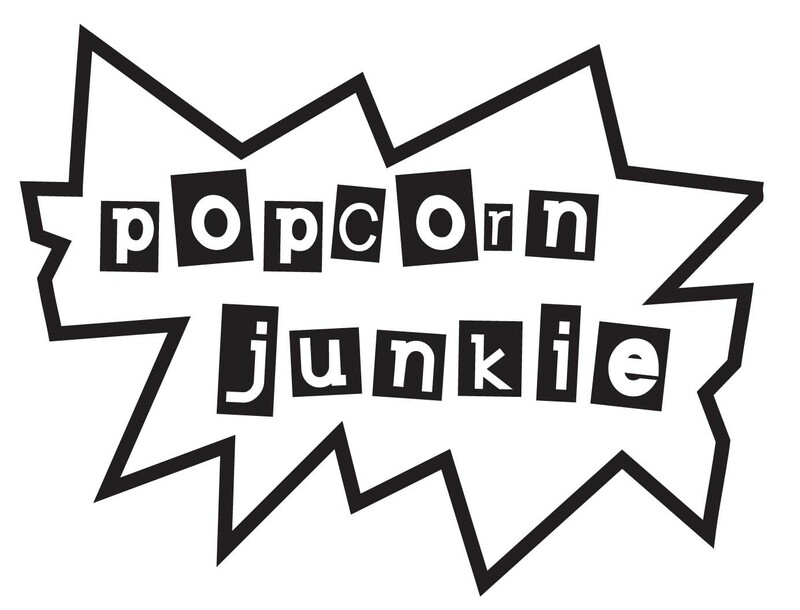 Details of the film are limited but the plot centres on a Bangkok police lieutenant and a gangster who both settle their differences in a Thai-boxing match. 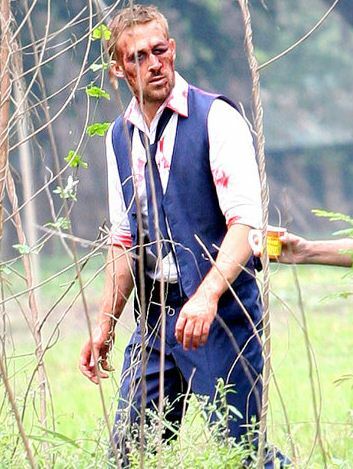 The film is being shot in Bangkok, Thailand, and a photo has appeared online via Yahoo Movies showing Gosling looking a little worse for wear. The image actually looks like how most men would imaging Gosling in their head after hearing their partners talk about how ridiculously good looking he is. With Refn directing, no doubt, it’s going to be a brutal film and this image only confirms it. ‘Only God Forgives’ does not have a release date.